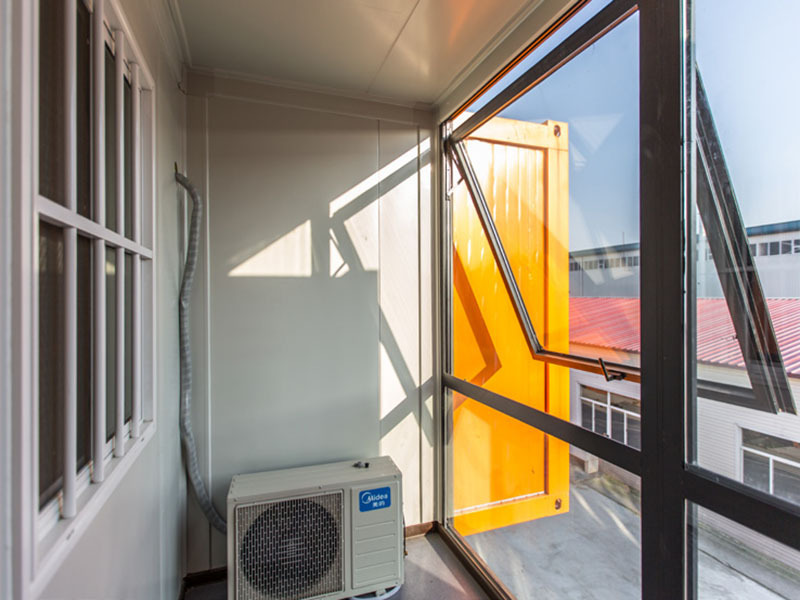 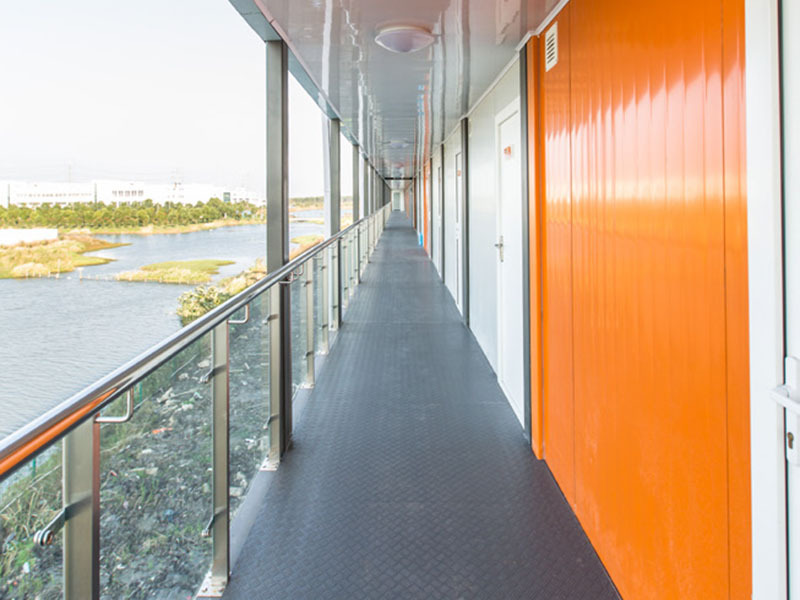 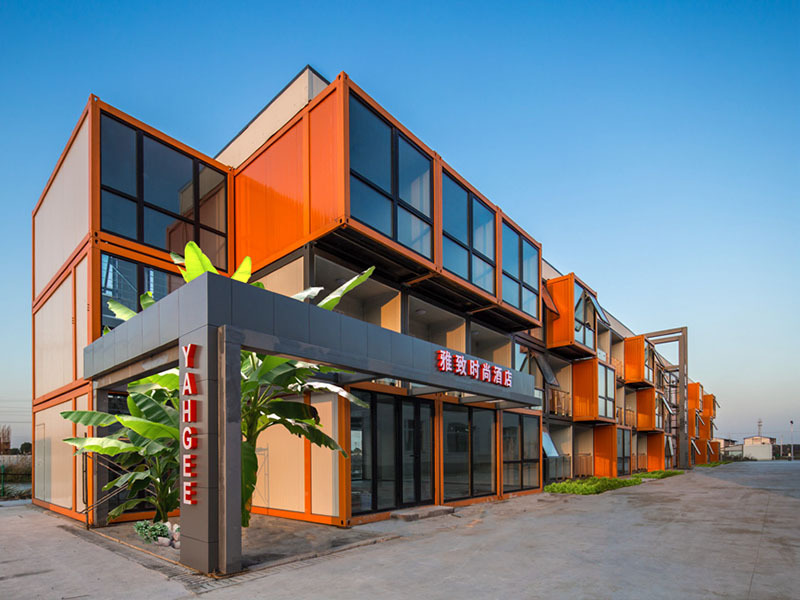 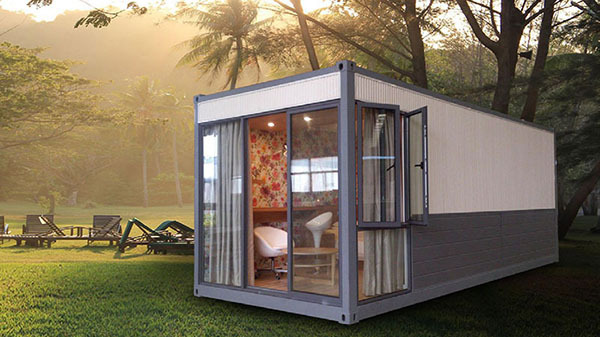 Yahgee hotel (Prefab hotel) is a high-rise building of 3 storey.Contains a public toilet, independent bathroom, bedroom. 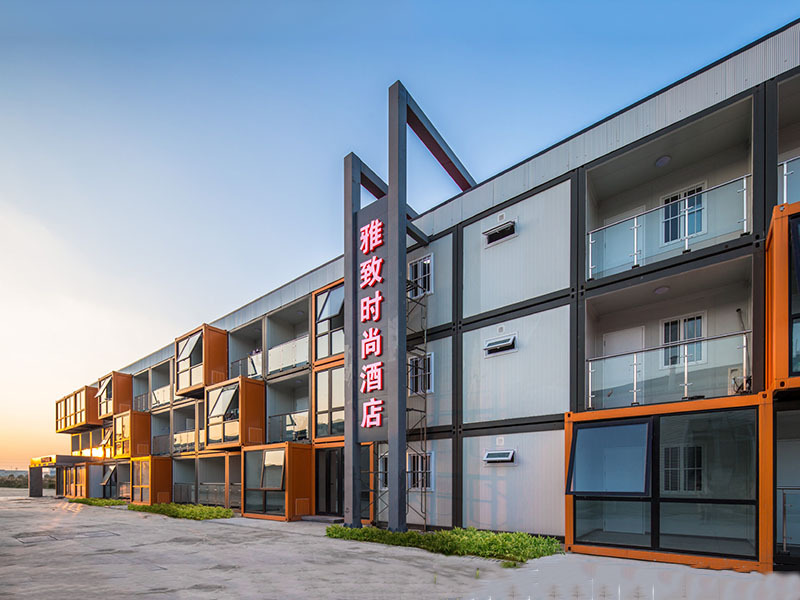 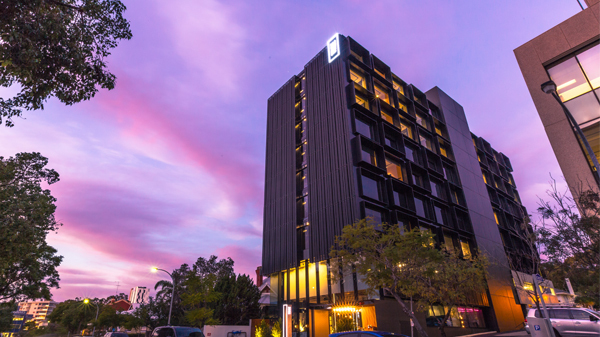 The architectural design of Yahgee prefabricate Hotel has very strong European-American amorous feelings, and it is an elite hotel that has the most romantic sentiment, and human Cultural concerns. 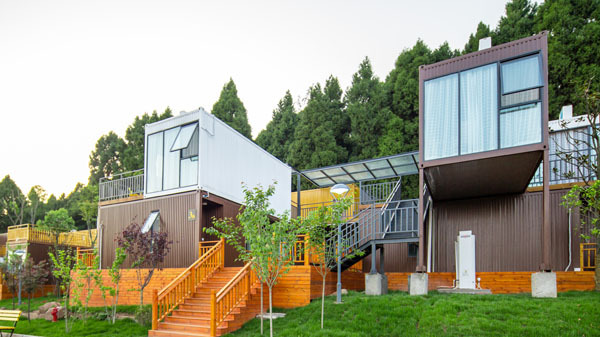 On this basis, summarized the experience and offered some certain reference and basis for hotel architectural design of the same type.